The decision by the two-judge bench comprising Justice S Murlidhar and Justice IS Mehta came on the plea filed by the Aam Aadmi Party (AAP) government, challenging the earlier order of the single judge bench of the High Court. 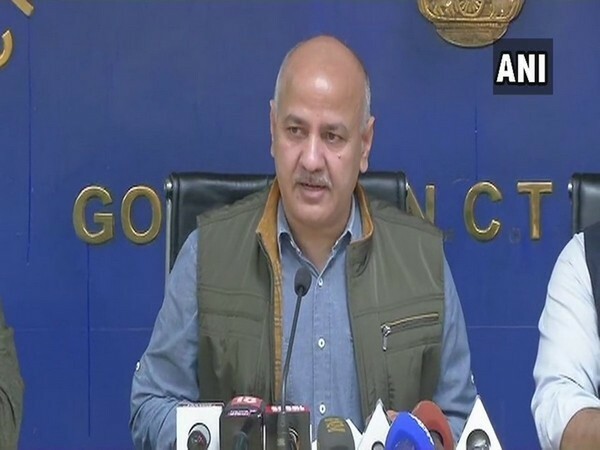 Deputy Chief Minister Manish Sisodia expressed his happiness over the decision. In a series of tweets, Sisodia, who is also the Education Minister, said the AAP government was aware of the parents’ concerns. “It will not allow private schools to collect fees arbitrarily,” he said. “Big relief for the parents! As per the request made by Delhi government, double bench of the High Court has stayed the order by single bench regarding fees. Private schools will not be able to collect the fees they increased recently,” the Deputy Chief Minister said.